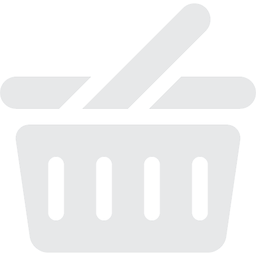 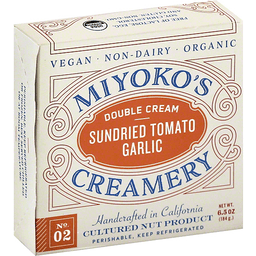 Milk from cows not treated with rbST (No significant difference has been shown between milk derived from rbST-treated and non-rbST-treated cows). 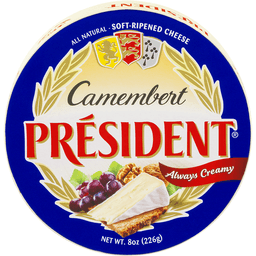 Our Camembert is made in Normandy, the birthplace of traditional Camembert. 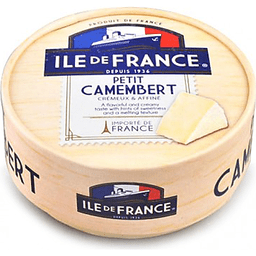 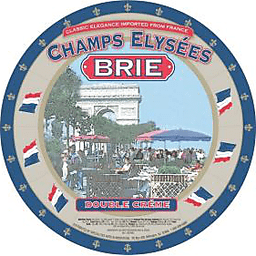 Thanks to our unique know-how and craft, our Camembert has a earthly flavor and a silky texture, a cheese to enjoy at room temperature with your favorite wine and bread, a la francaise. 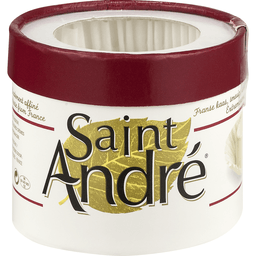 Made in Normandy. 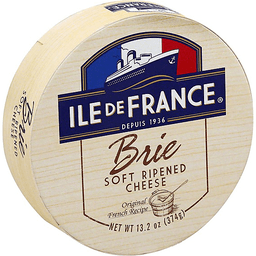 Product of France. 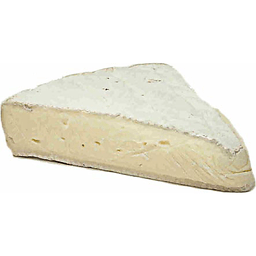 Milk from cows not treated with rBST (No significant difference has been shown between milk derived from rBST-treated and non-rBST-treated cows). 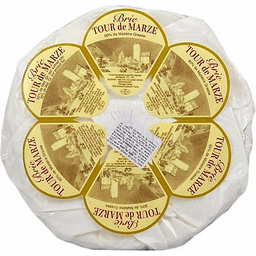 La Creme du Jour: We make our own cream from freshly collected milk and add it to cheese making the very same day. 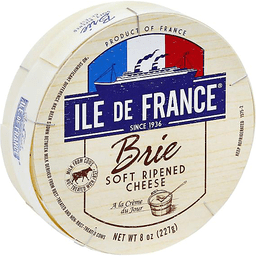 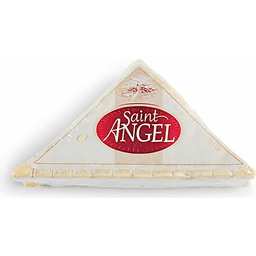 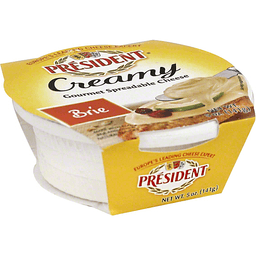 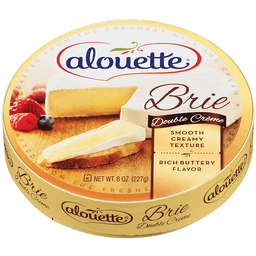 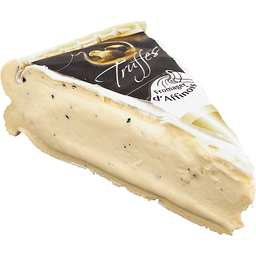 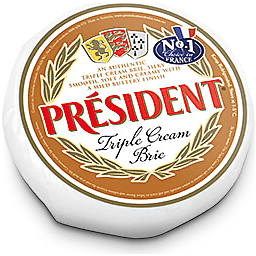 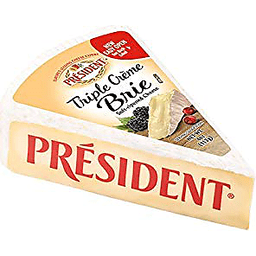 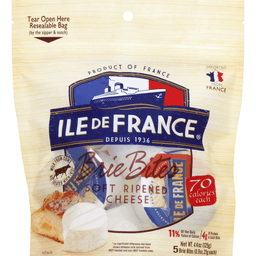 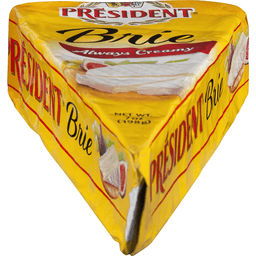 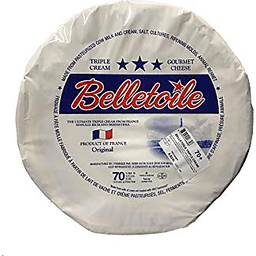 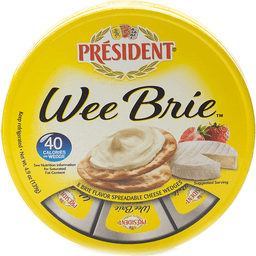 At its freshest, it delivers to the cheese an exceptionally rich, creamy flavor. 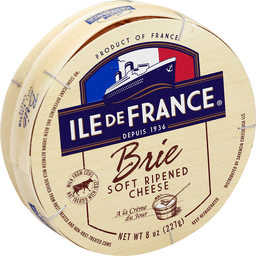 Product of France.